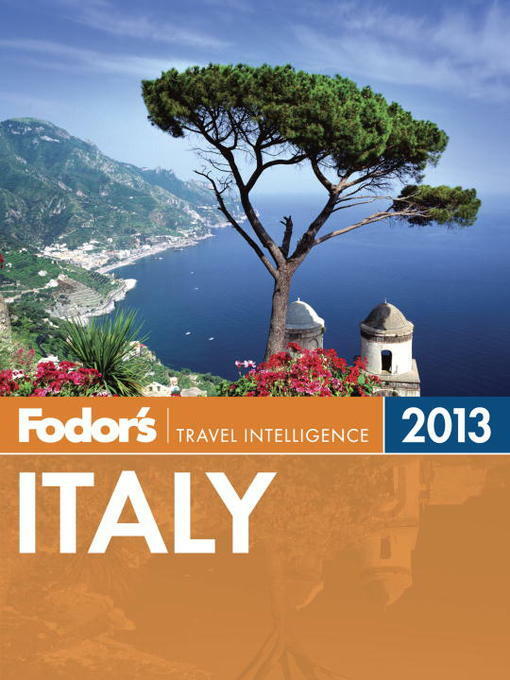 Fodor's Italy 2013 Ebook is the essential take-along companion. This updated edition highlights everything that visitors adore--from Italy's art and architecture to glorious Tuscan hill towns to red-hot nightlife, and even more! Indispensable Trip Planning Tools: Convenient overviews show each region and its notable highlights, and chapter planning sections have savvy advice for making the most of travelers' time, with top tips on getting from cities to countryside villages.